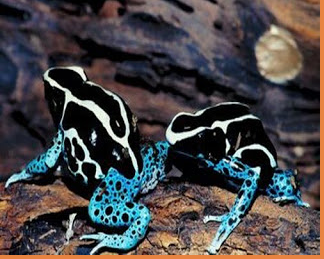 This unique type of frogs live in Central and South America, And belongs to the family Dendrobatidae. Frog size varies from 1.5 cm to 6 cm. Their skin is very attractive and colorful, but also toxic. They contain a toxic substance alkaline greasy. They attract their prey using their bodies colorful cleverly. Remnants of poison frog contains enough poison to kill 10 people in a single moment. However, there are some animals that have immune and safe from toxins. There are approximately 100 species of poison dart frogs all over the world and which can be found in various locations such as Colombia and Brazil. They are one of the oldest reptiles that can be found in Asia, Africa and Australia, and they live in the rivers and lakes of salt water. That is why they are called saltwater crocodile. Size of 5 to 20 feet. This is one of the most dangerous animals on the planet. Crocodiles famous for deceit and deception. They get rid of their prey silently with their Jas. They are strong and very fast, they can pressed bones, and use them as a weapon in the attack. 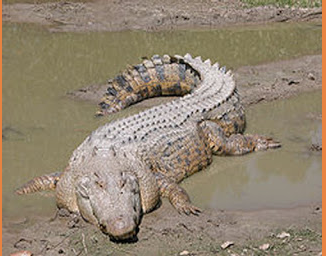 The estimated number of victims of the saltwater crocodile from 600 – 800 per year. 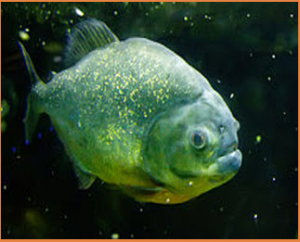 Piranha fish belongs to the family Characidae. It is an omnivorous freshwater fish which is a resident of rivers in South Africa. They have Sharp teeth to help in achieve its desire in meat. Piranha red-rumen is the most dangerous. They are able to identify the human body through the twinkling of an eye. Also gravitate towards blood just like her colleague white shark. According to recent research, attacks on humans are not very frequent. However, it is very dangerous fish and came in third place in the list of the most dangerous animals. 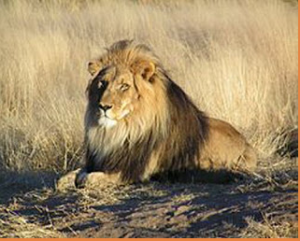 King of the Jungle won fourth place in the list of the most dangerous animals. This animal belongs to the Felidae family of big cats. African lion is very lazy and gets 20 hours of rest per day. He is one of the largest cats. They live in sub-Saharan Africa and some parts of Asia. 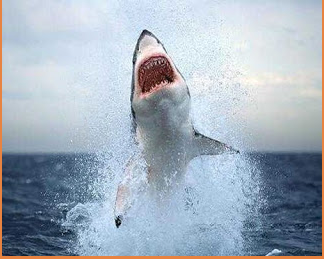 They have a terrible speed, claws, razor sharp teeth to attack prey and they cause 800 deaths annually. One of the huge animals that live beneath the surface of the sea and belongs to the family of the shark. Has a sense of the feeling of blood beneath the surface of the water and is what constitutes a shield for him at the side of his deadly teeth. The smell of blood makes them excited and in the rampage case, they eat everything that comes their way. White Shark Never attack a man for revenge as the Movies always claim, but it is very dangerous though, when it is excited. About 100 of the deaths caused by white shark attacks annually.